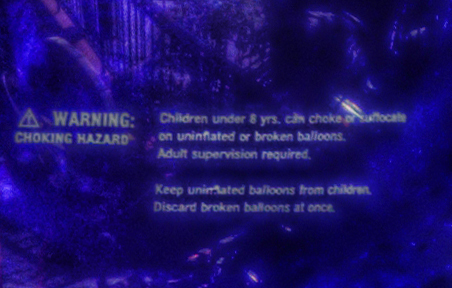 "Warning: Choking Hazard: Children under 8 yrs. can choke or suffocate..."
PS: Thanks to those who have liked my page! If you have not still "liked" it (Facebook button on the right hand side), please do - but only if you do like my photos :) Thanks!